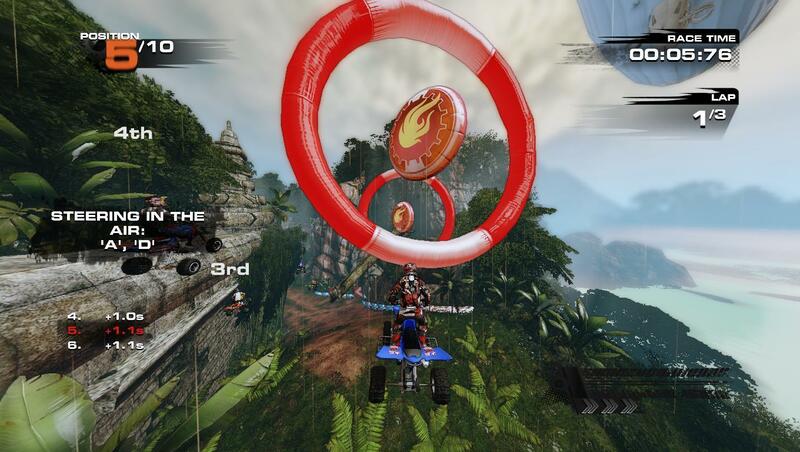 Perform aerial stunts, use your boost wisely, and open shortcuts to dominate your friends on 45 tracks in stunning tropical locations across the globe. 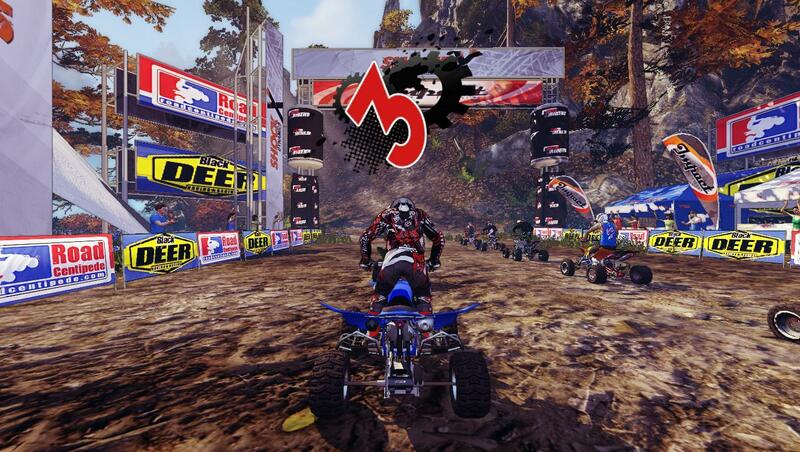 The game’s breathtaking speed and accessible gameplay allows players of all skills to instantly pick up on the fun, while the competitive multiplayer and customization options will keep them coming back. 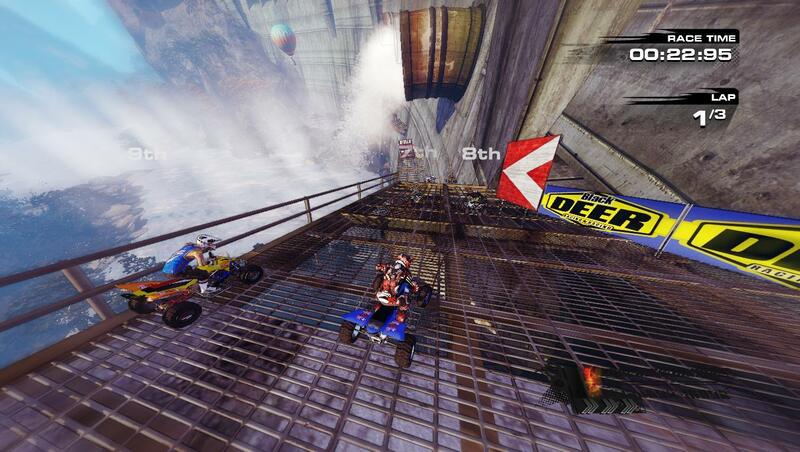 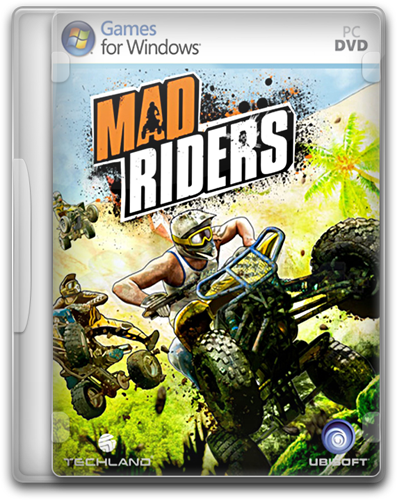 Mad Riders delivers the ultimate off-road racing experience for thrill seekers and fans of wheel-to-wheel action!